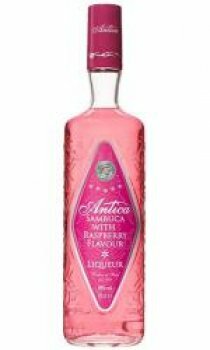 It's a liqueur composed of Antica Sambuca Classic and raspberry flavour Ladies particularly appreciate its colour and perfume. Colour: Pale pink. Aroma: Pleasant and fruity. Flavour: Velvety, harmonious, typical raspberry flavour with anise finish. Drink it over crushed ice with a long thin straw, pure heaven. Beautiful drink and the best sambuca. This was my college drink so I do get sentimental. Not sure if this would work as a shot - have only tried it as a spritzer, don't expect it to taste strongly of raspberry - it is definitely an under note, with aniseed being the overriding flavour, as in classic sambuca. I LOVE this drink! Mixed with lemonade to make the best refreshing drink for summer...especially as I don't like Pimms. So glad I've found it... Everyone should drink this stuff! Love, love, love, LOVE this! It makes a really nice long drink if you put it with lemonade as a kind a spritzer. Makes a nice change from Pimms for the summer. Antica Raspberry is luuurrrvly!! 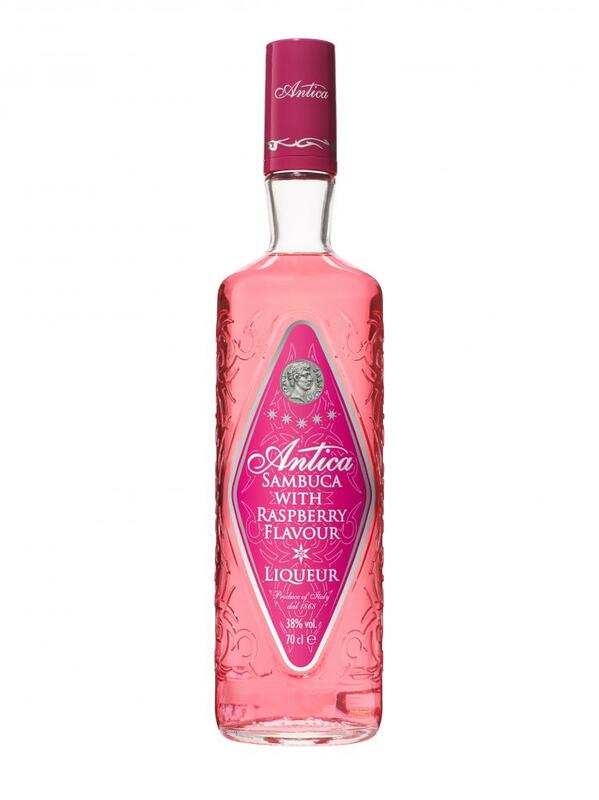 I find Antica a lot smoother that most other sambuca brands on the market. I had it as a spritzer with lemonade in my local pub and looked for it EVERYWHERE! I came here and there it was - HURRAY!